After being dipped in so many leaks and rumors, the Huawei P20 and P20 Pro are finally launched. Recently some hours ago, both the smartphones are launched in an event organized in Paris, France. Now we finally know all the official specifications of both the devices. These phones were the most awaited smartphones by many people. And here are all the specifications and other details regarding the Huawei’s P20 and P20 Pro. 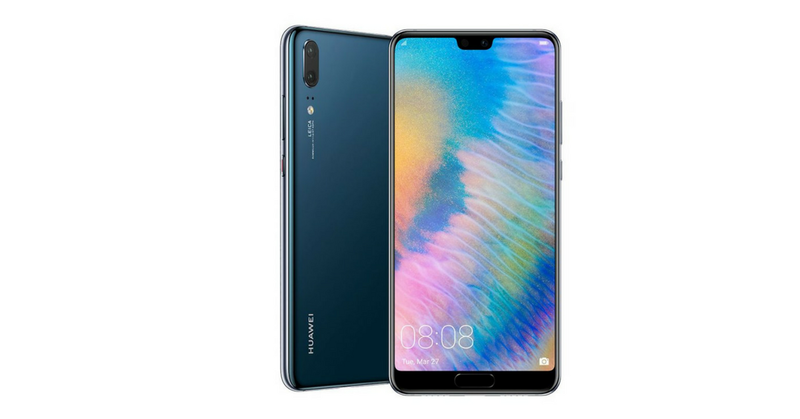 The Huawei P20 comes with a 5.8-inch Full HD+ display with a resolution of 1080×2244 pixels. 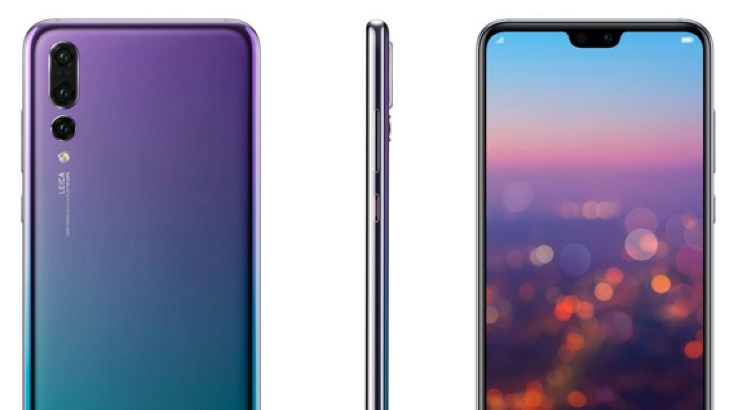 The phone has a glossy body and an iPhone X like a notch. The phone has Android Oreo operating system. It is powered by the Kirin 970 octa-core processor. The handset comes with 4GB of RAM and 128GB of internal storage. At the back, there are dual vertical placed cameras; 12MP+20MP. At the front, the phone packs a 24-megapixel front camera. The phone runs by a 3400 mAh battery. On the other hand, the Huawei P20 Pro comes with a bigger 6.1-inch OLED display with a resolution of 1080×2240 pixels. It also has the same design like its small bro but with triple vertically striped cameras. It has Android Oreo operating system. The P20 Pro is also powered by the Kirin 970 octa-core processor. The phone comes with 6GB RAM and 128GB internal storage. It packs triple 40MP+20MP+8MP rear cameras and a 24MP front camera. It comes with a 4000 mAh battery. 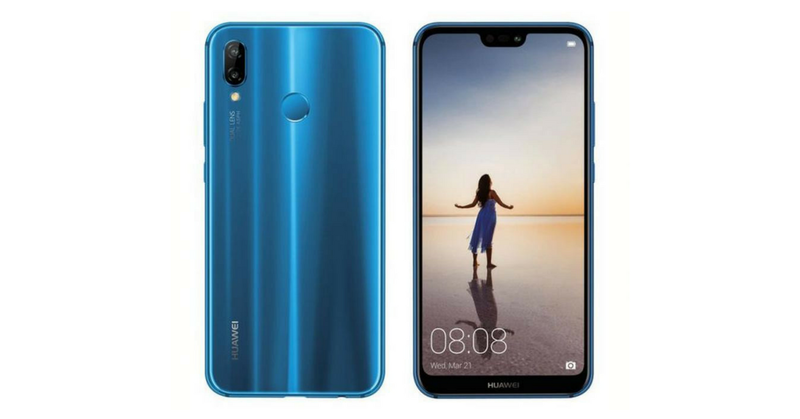 Another highlight of the phones is that the Huawei P20 comes with six different color variations. The Huawei P20 is also IP53 rated and also supports fast charging. Both the P20 brothers also come with all the sensors and other important features. The smartphones will be available at the online stores if you wanna buy them. Thanks for reading and stay tuned to Glanceinfo for more such tech news at a glance.